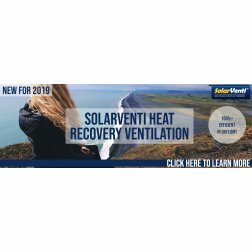 Welcome to the latest innovation from SolarVenti, designers and manufacturers of the greenest ventilation solutions available on the market today - The SolarVenti Heat Recovery Ventilator system or in short, simply known as MVHR. SolarVenti delivers whole house Heat recovery ventilation ensuring your home is freshly ventilated throughout the year with warmed fresh air, all at an incredibly low running costs. The easiest place to start is to explain how the SolarVenti MVHR unit is different from traditional mechanical ventilation systems. Quite Simply, we use the earths largest natural free resource, the sun, to warm the air entering the home. Even the government won’t tax you for using it ! By using the sun, we can add additional warmth to the air. Typically SolarVenti at night will operate at an efficiency of 83%. However, during daylight SolarVenti efficiency can rise from 100% to 140%. This essentially means we will be putting more heat into the home than we are taking out. A fact of Science, for every 11 degrees air is warmed above ambient air temperature, the air can hold double the amount of water. This allows SolarVenti to absorb the moisture laden air (created from activities such as cooking, bathing and breathing) ventilate it out of your property. This has the effect of dehumidifying your home and helping prevent mould, condensation and removing any stale smells in your home. Last nights curry can quickly be a forgotten memory. The second benefit is of course warmed air which can help reduce your heating bill. Especially warmed dehumidified air, as this takes less time to heat up than moisture laden air. Now we have worked out what is unique about SolarVenti Heat Recovery, we can now focus on the other positives if you install a MVHR unit into your home or new build. These are all things that traditional MVHR systems use but we like to do some things a little differently. Did you know typically a traditional MVHR unit requires filter changes, which takes time and cost more money. With SolarVenti, our filtering system requires no annual replacement and to clean it you simply turn the unit off for a couple of hours in daylight and the particulates will be naturally dessicated by the heat generated from the sun. 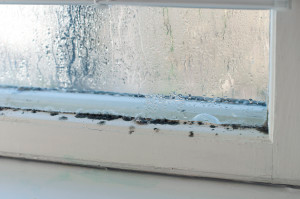 Our filtering system will also keep particulates as small as 4 microns out of your home, meaning most mould spores and pollen will not be able to enter the property. Typically, your house is filled with internal pollutants such as CO2, Volatile Organic Compounds, Odour, Bacteria, mites and lots more. 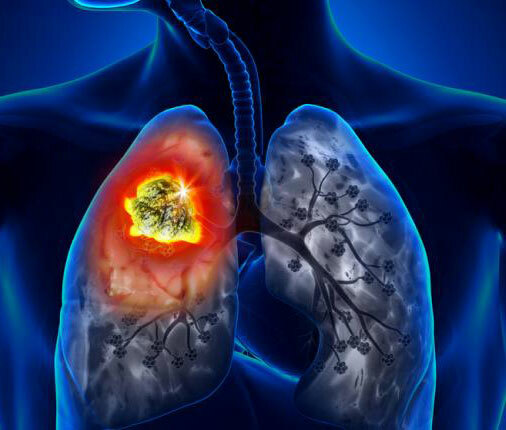 All these things can be harmful to your health to varying degrees. For example Hexane is a Volatile Organic compound found in cleaning sprays. Hexane has been associated with skin irritation. Installing SolarVenti Heat Recovery will replace the air in the property helping expel these internal pollutants. If all this is not great for your home, one more advantage is that you don’t have to find any room in your loft or cupboards as the Heat Exchanger is installed on the roof of your property and due to its design it is not overly complicated to install it into existing homes. To reassure you if you are considering adding SolarVenti Heat Recovery to your property SolarVenti all come with a 5 year Warranty and is tested to European Standards. SolarVenti is a leading ventilation supplier throughout the world with over 80,000 ventilation units supplied to date. For more information about the right SolarVenti unit for you, email info@nuvisionenergy.co.uk or call 01404 891693.